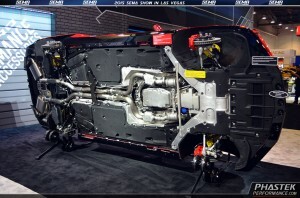 The GM order bank has begun accepting orders from dealers, which are also now beginning to find out their initial allocations for the 2016 Camaro. 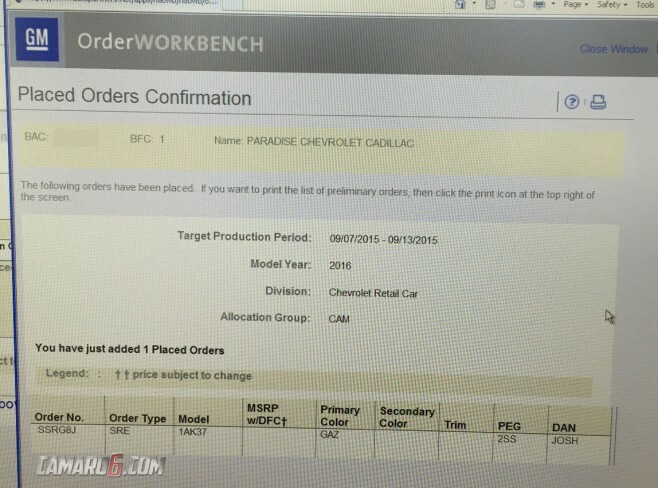 Target production dates are being assigned, but it may still be a temporary date. 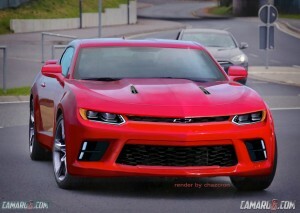 Pricing has not yet been announced, but we expect it to be within the next 1-2 weeks, as GM reps said at Camaro Fest. Once you have your order number, you may begin tracking it by making a request in our order status thread.